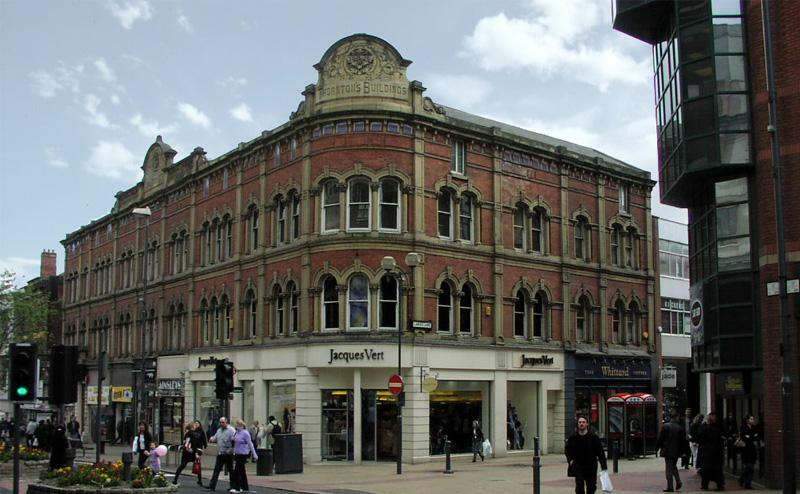 There are some wonderful old buildings on The Headrow in Leeds and Thorntons Chambers is one of the best of all. This 19th century Grade II listed building is home to seventeen superb one and two bedroom living spaces. The apartments in Thorntons Chambers are spacious well-designed and very modern. 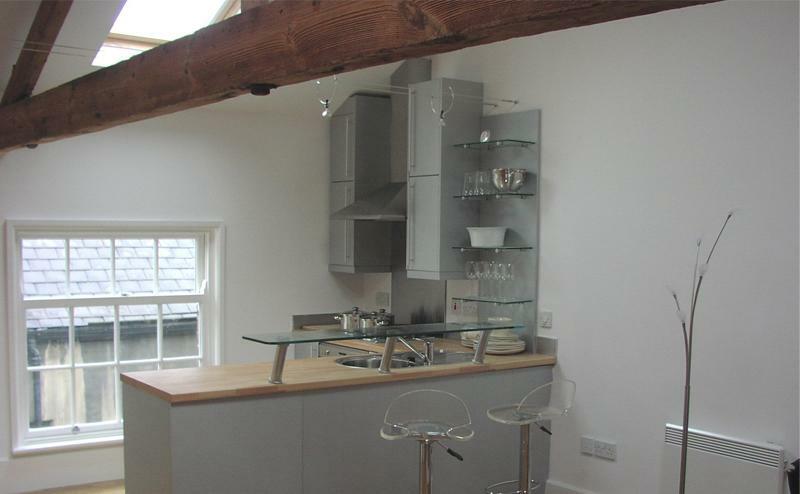 There are some excellent fixtures and fittings whilst the kitchens and bathrooms really are top notch.